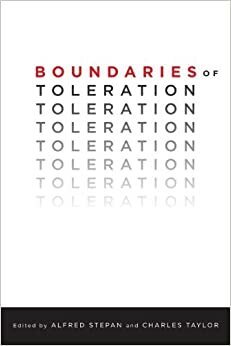 In this volume, contributors explore the limits of toleration and suggest we think beyond them to mutual respect. Salman Rushdie reflects on the once tolerant Sufi-Hindu culture of Kashmir. Ira Katznelson follows with an intellectual history of toleration as a layered institution in the West. Charles Taylor advances a new approach to secularism in our multicultural world, and Akeel Bilgrami responds by offering context and caution to that approach. Nadia Urbinati explores why Cicero’s humanist ideal of Concord was not used in response to religious discord. The volume concludes with a refutation of the claim that toleration was invented in the West. Rajeev Bhargava writes on Asoka’s India, and Karen Barkey explores toleration within the Ottoman and Habsburg Empires. Sudipta Kaviraj examines accommodations and conflicts in India, and Alfred Stepan highlights contributions to toleration and multiple democratic secularisms in such Muslim-majority countries as Indonesia and Senegal.